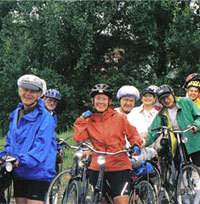 IBT has been a program provider for Elderhostel/Road Scholar since 1988, a natural fit that results in bike tours, barge tours, and bike & barge tours. The not-for-profit organization Elderhostel Inc., through its Road Scholar programs, inspires adults to learn, discover, and travel. IBT assists in reaching these goals in administering and developing the content of the international educational programs below, which include lectures, field trips and extracurricular activities in the visited country. Barges are classic river barges with pleasant amenities and either ten or twelve twin-bedded cabins each with private bath. Wind your way through the scenic canals and rivers of Flanders by barge and learn from experts about the artistic and architectural masterpieces of Belgium along the way. Discover the cultural heights of Holland’s Low Lands as you join experts to learn about artistic masterworks, renowned museums, historic architecture and an iconic earthenware factory. By private barge, voyage the Saar and Mosel rivers for an in-depth perspective on the timeless villages, medieval castles, ancient vineyards and Old World traditions of Western Germany. From your floating home on a river barge, set out on a bicycle journey through lovely, historic towns to discover the local history, culture and art of Holland and Belgium. Sweet Dutch pancakes. Wooden shoes and windmills. A seal rehabilitation center. Explore magical North Holland by bike and barge as you soak up friendly locals’ welkom at every turn. Bicycle along Holland’s famed tulip fields as you learn the history of the country’s windmills, delve into the flower industry and enjoy the world-famous Bloemencorso flower parade. Unravel the enchanting story of Northern Italy as you cycle from the Alps to Verona, learning about Roman monuments, traditional vineyards, ancient villages and authentic cuisine. 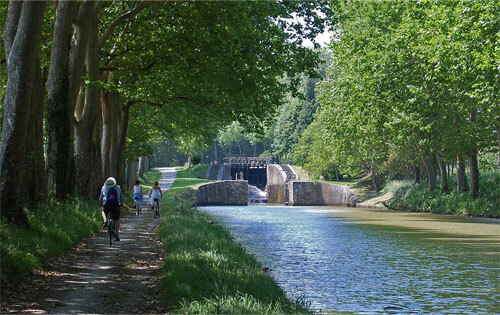 Via bicycle, pedal through the quaint villages and breathtaking countryside of Provence with a local expert and learn about the region’s art, people and Roman history. While cycling the Elbe River you can’t help but discover history and culture along the way — from ancient castles to local museums, from national parks to Prague’s iconic Old Town. 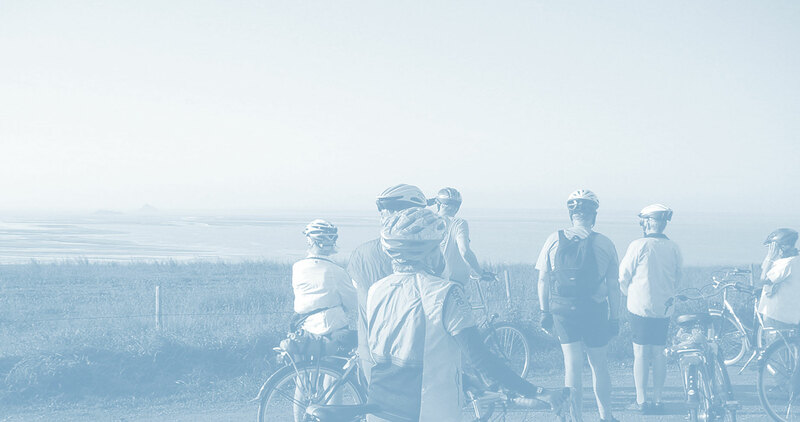 Explore the Danube on comfortable bike paths as you enjoy expert-led lectures on shipping history, folklore and culture. Plus, visit the famous 900-year-old Benedictine Abbey of Melk! Pedal along the Danube River to experience Austria, Slovakia and Hungary’s magnificent countryside, while plunging into their deep-rooted culture and exploring significant landmarks. Let the Mur River be your muse as you bicycle from Austria to Slovenia, meandering past castles and farming villages and learning about the region’s distinctive history.